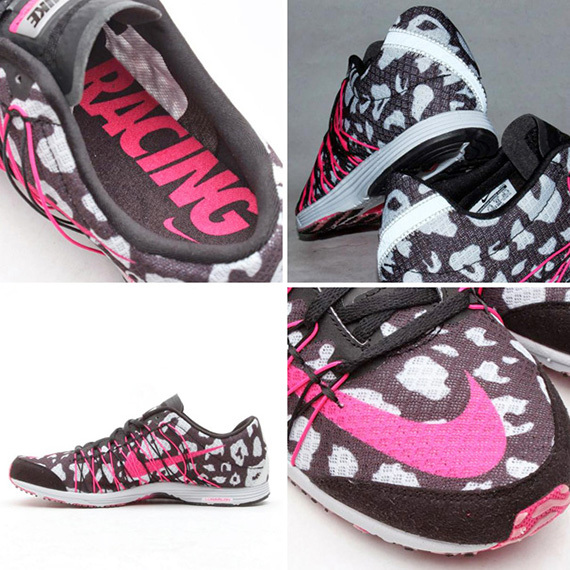 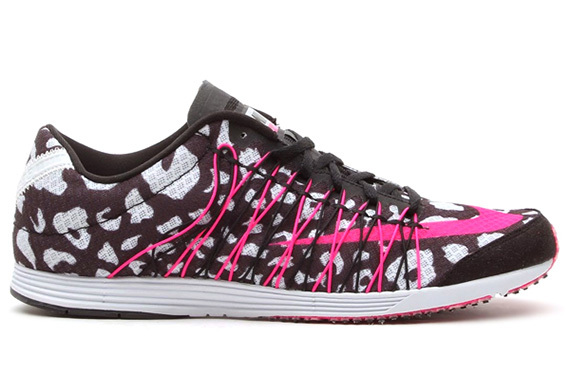 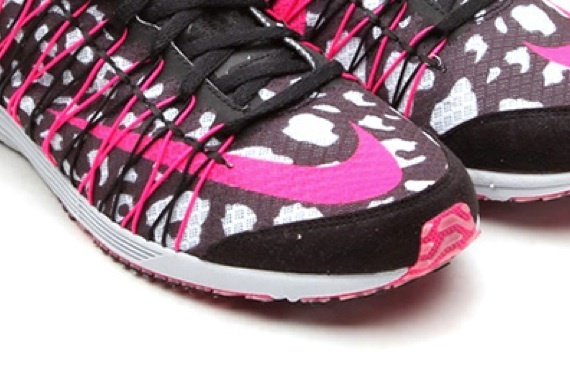 These web inspired (hence the name) sneaks are comprised of quite a lot of Nike technology. 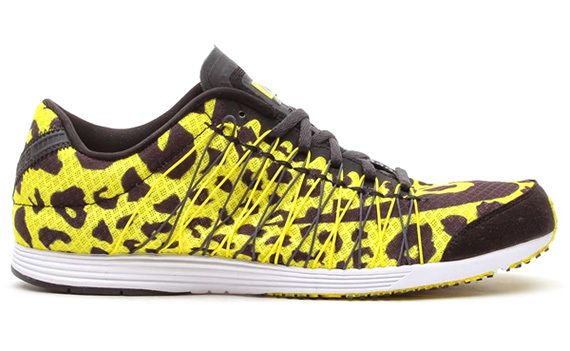 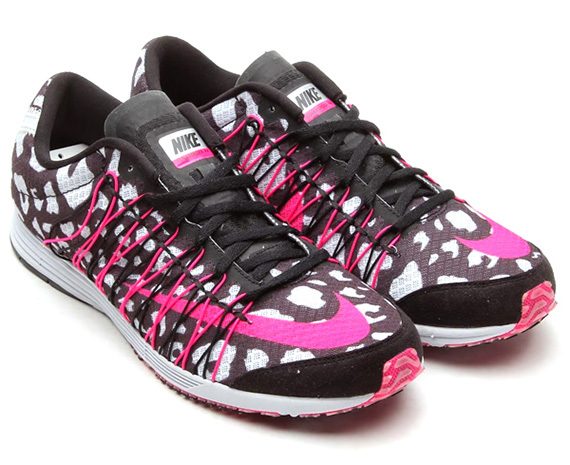 Featuring an engineered mesh upper that is adorned with a serious amount of Nike’s patented Dynamic Flywire technology, these LunarSpider’s also sport a hefty dose of neon accented animal print, all set atop the impressive Lunarlon sole. 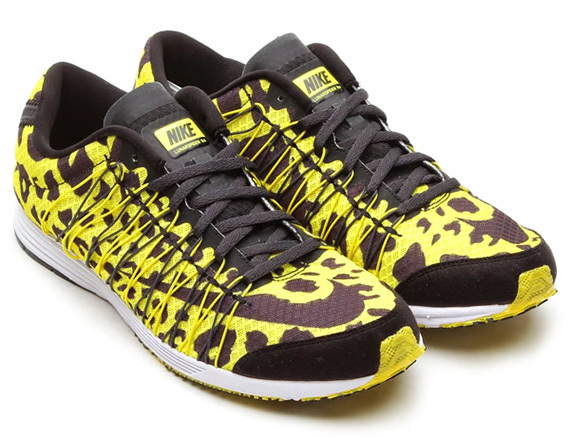 These bold kicks have been gaining traction in the Asian market, and even occasionally in the European one as well, but these bad boys have yet to hit shelves stateside, and there is no word on when we might get the pleasure. 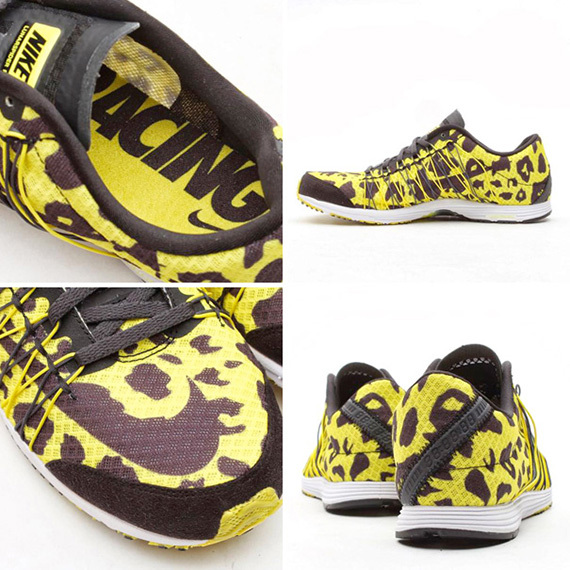 These new Sonic Yellow and Foil Pink colorways are sure to create a buzz around these kicks, so stay tuned via our Facebook, Twitter and Instagram for the latest on when we might see these release. More photos after the jump.